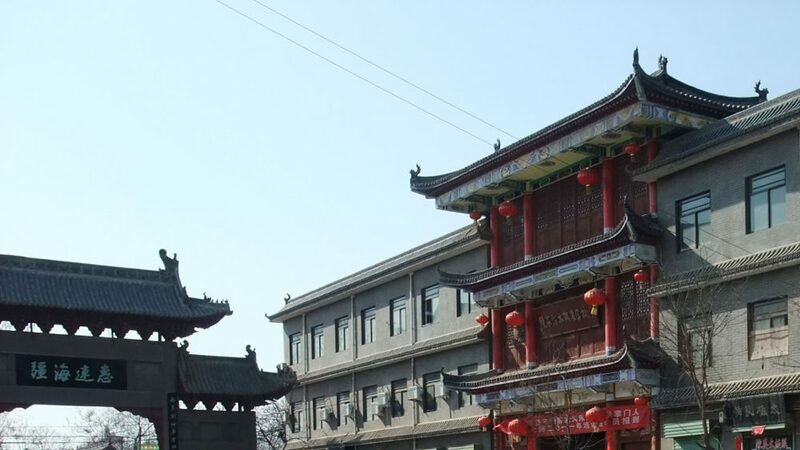 After visiting Beijing, we took a train to Luoyang, and then a bus to Chenjiagou. 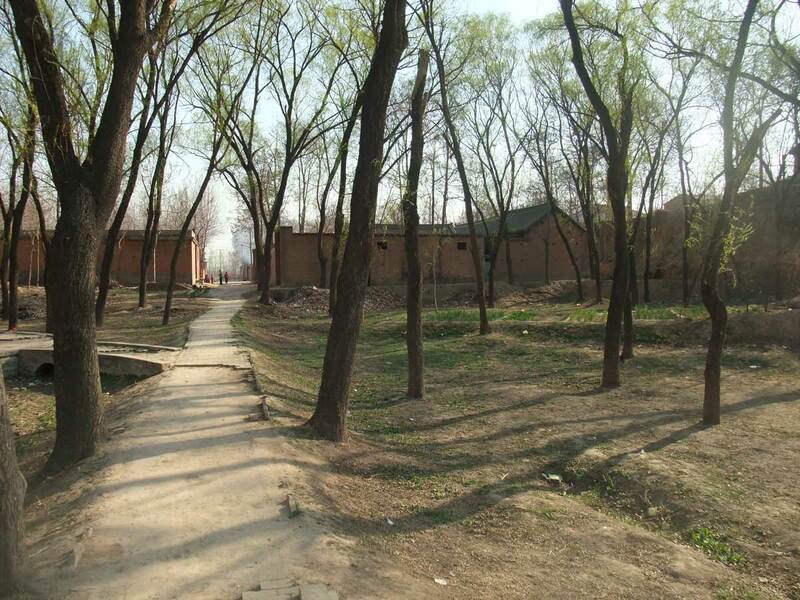 The village name literally means “Chen family ditch”, and refers to a small water channel that made the land fertile in the time when Chen Bu settled at the region, to repopulate it after a civil war. The ditch is still there, and there’s a walkway in the middle of it now. At one of the extremities there’s a Taijiquan (Tai Chi) practice site. It was here that the 15th generation Chen family generals fought the Taiping rebellion and succeeded in stopping them for two days, using just 2 thousand men against and army of 20 thousand – time enough to allow the villagers to escape being massacred when their houses were destroyed. 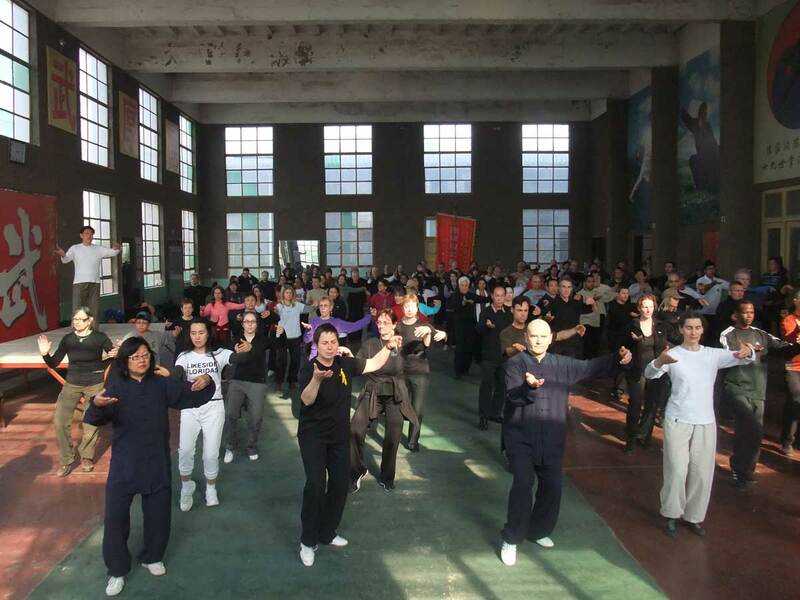 Our group, guided by Jan Silberstorff, had 39 Brazilians and 34 germans which travelled to learn in the Taijiquan (Tai Chi) seminar with Grandmaster Chen Xiaowang. The Chen family temple held a traditional ceremony in the second day of our stay, which we watched. 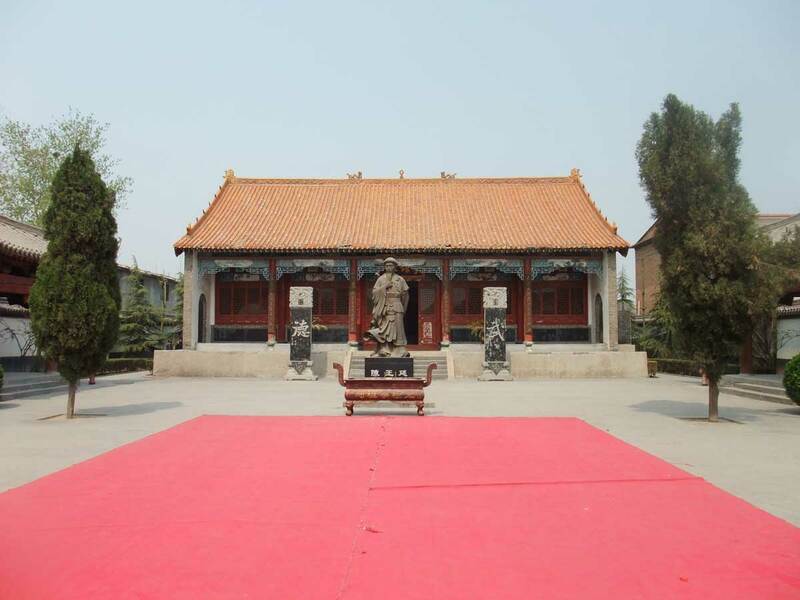 The temple is where the stone tablets for the Chen family generation leaders rest, and its courtyard is dominated by Chen Wangting’s statue. Behind the temple one finds the Chen family museum, with many rooms filled with wall paintings, telling the village and its people’s story, obviously with an emphasis on Taijiquan (Tai Chi). Still behind the family museum, we can see the huge park and the tall building of the Taijiquan (Tai Chi) museum. 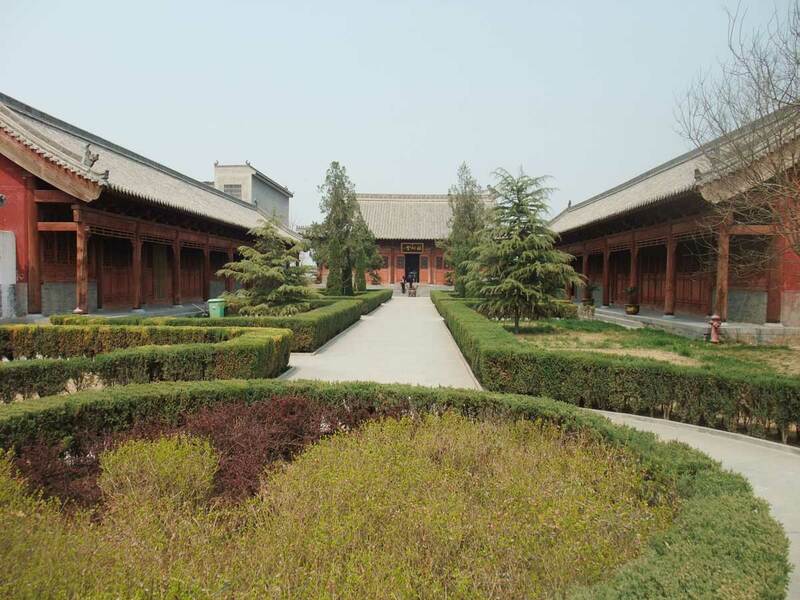 The Chen family cemetery is to the side of the family museum, and the stone tablets of the ancestors, marking their graves, are arranged in the shape of a family tree. 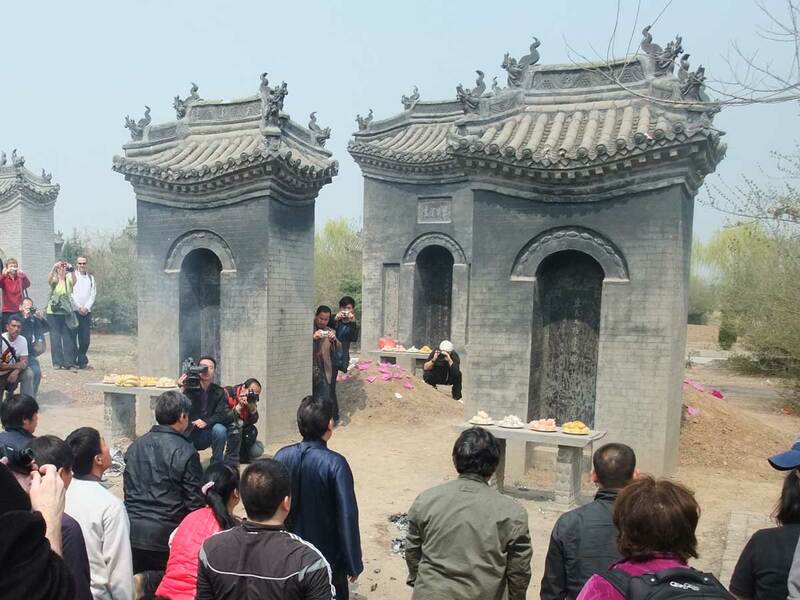 A ceremony for the ancestors was held at the cemetery. 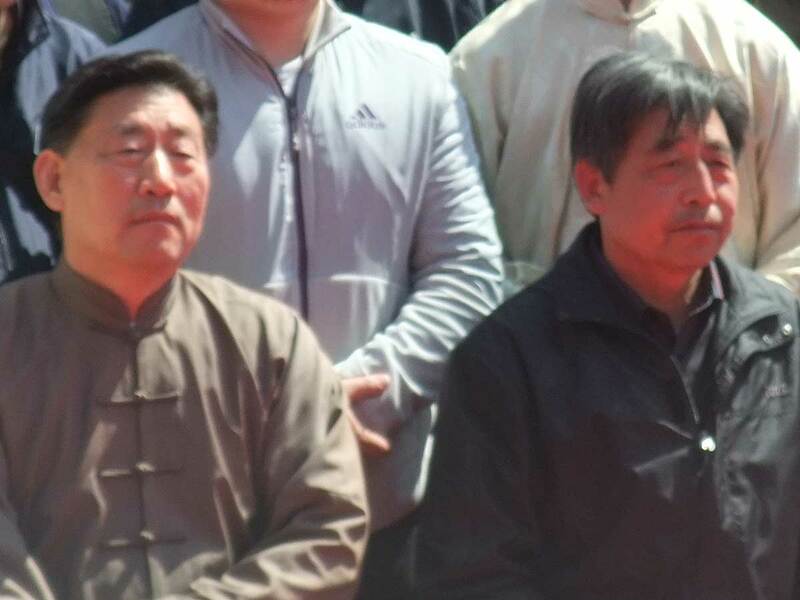 The next day was marked by a homage from WCTAG – the german branch of the Grandmaster’s Taijiquan (Tai Chi) association – to Chen Xiaowang. 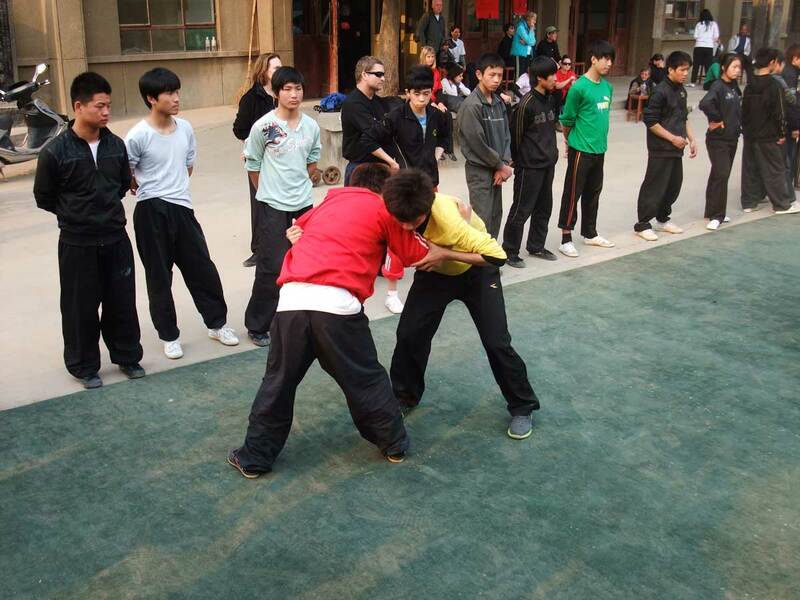 WCTAG donated a stone tablet which was placed in the Taijiquan (Tai Chi) school courtyard, with thankful sayings engraved. 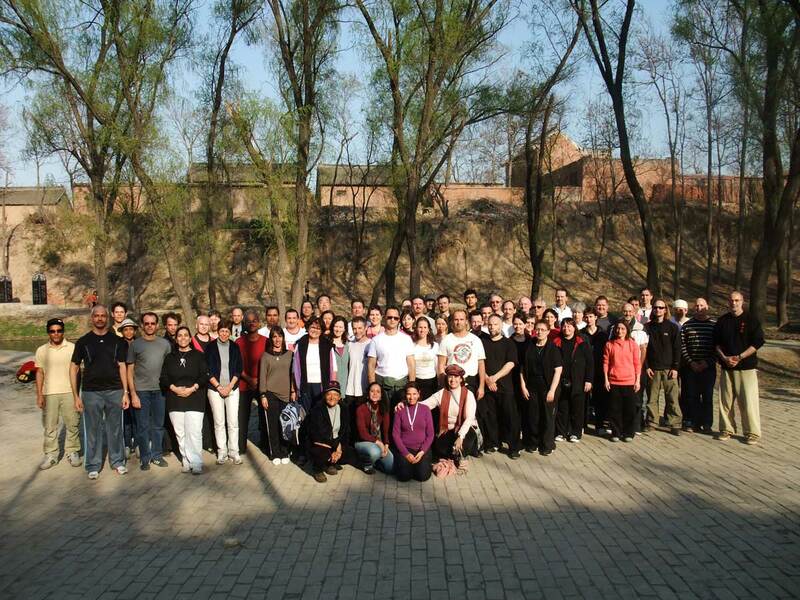 Our stay in Chenjiagou last for seven days, six of which were dedicated to the seminar with Chen Xiaowang. 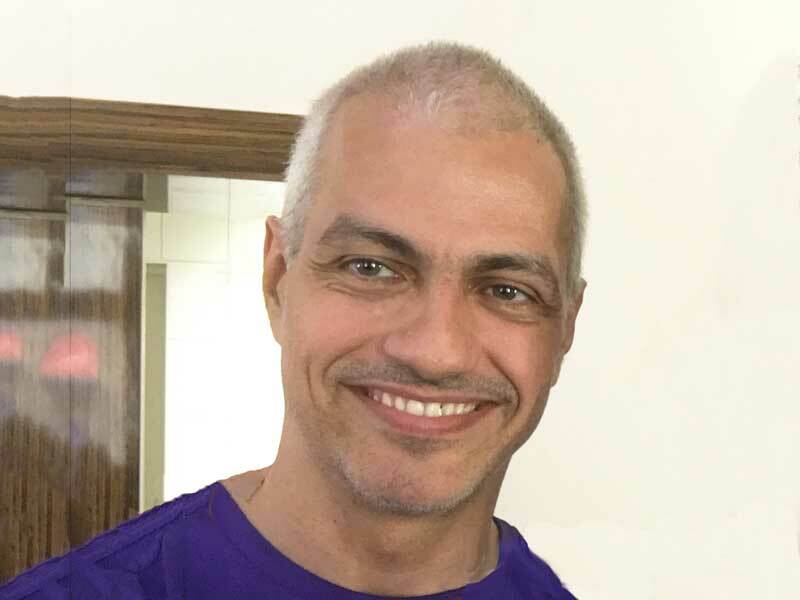 He taught Laojia Yilu and Xinjia Yilu for more than 100 students from ten different countries, and answered all their questions. Chenjiagou in going through changing times. The village is quite small, no more than 3 thousand people live there. It’s still possible to have a meal in a restaurant for 5 yan, about one dollar. 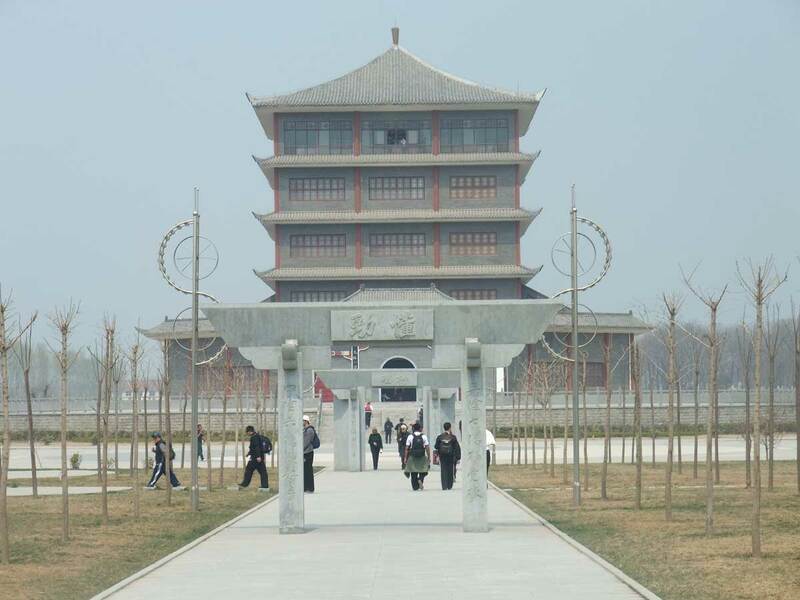 However, the Chinese government is investing massively in Taijiquan (Tai Chi), and 200m from the family school, huge buildings are being erected: gyms, hotels, all part of a touristic-sport complex which promises to increase the inflow of foreigners and students, and change life in the village.